A good accessory completes an outfit. It captivates. It requires thought and consideration. 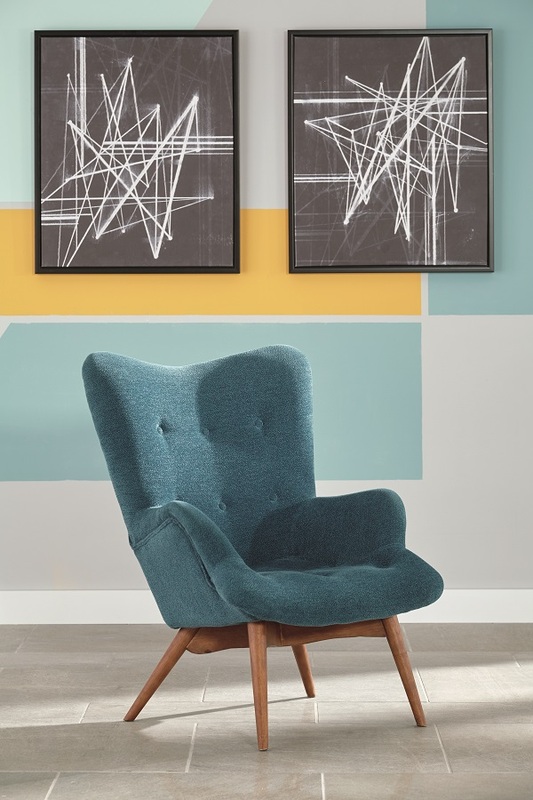 Just like a good accessory, the right accent chair has the power to define your space It can provide your room with the right mix of personality and add a chic touch. Feeling inspired but don’t know where to begin? Our favorite accent chairs are categorized by different moods and feelings to help convey the perfect message for your space. Grab a pen and paper and follow this checklist. 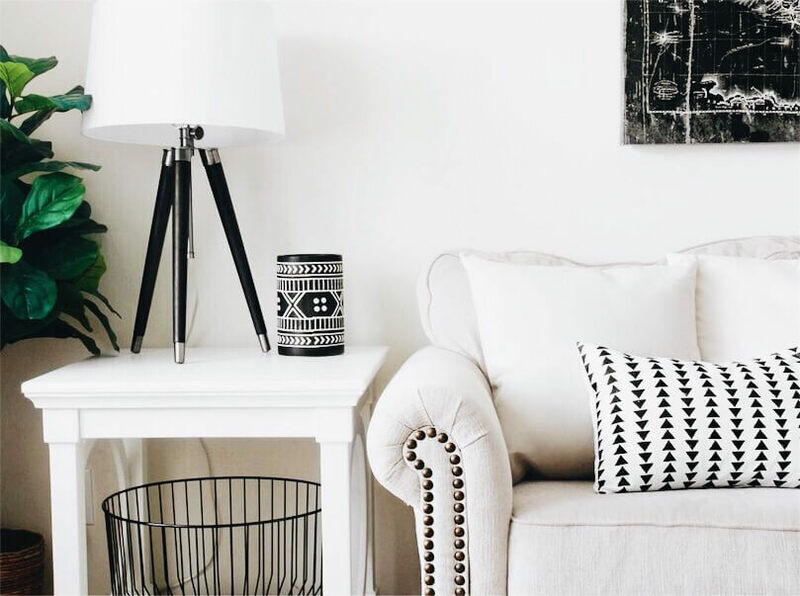 It is important to note which room you want to accessorize with an accent chair. Having the location and purpose in mind while shopping will help you stay focused. 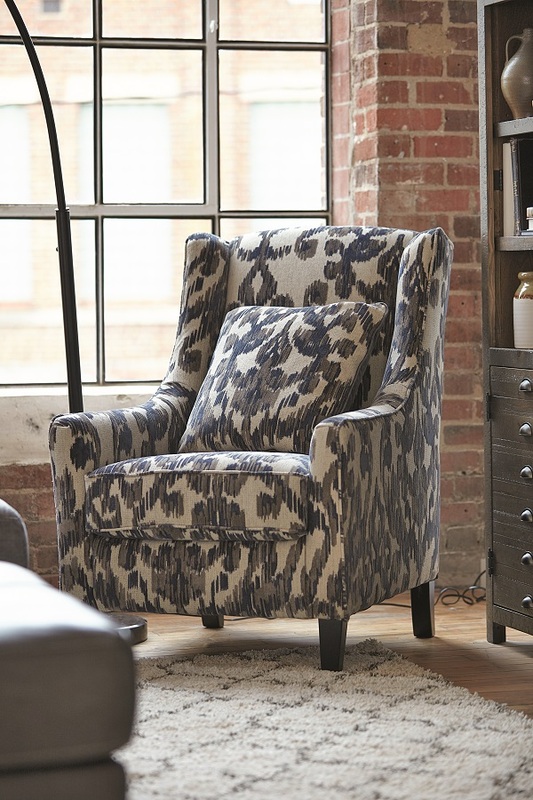 Consider an accent chair for your living room, a reading nook or even the bedroom. 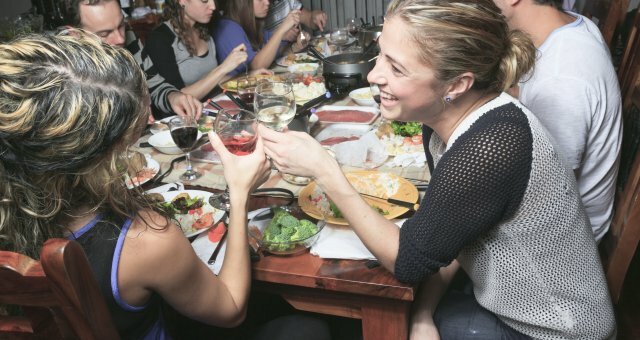 What is the purpose of your space and who will use it? 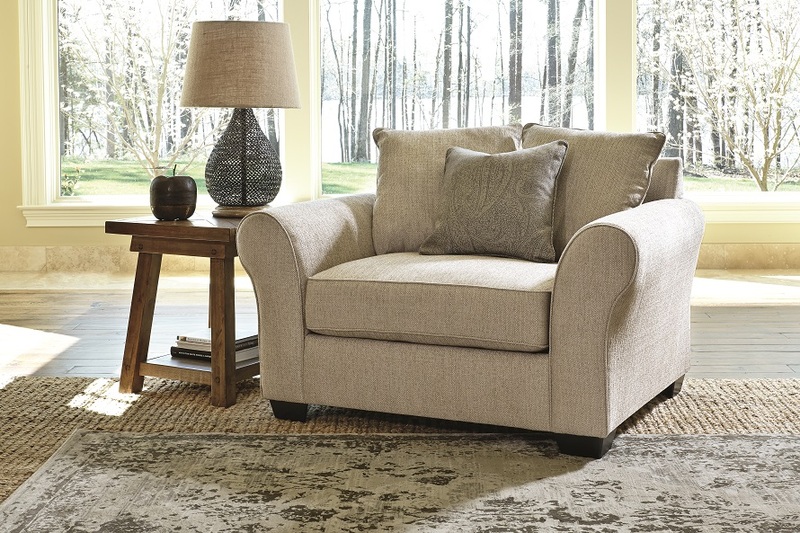 Answering these two questions will help narrow down the size, shape and overall functionality of the accent chair. Do you prefer a reading haven or a space for entertaining? Think about the purpose of your chair. Do you want a small chair for just sitting or a slightly larger chair ideal for reading? What furniture do you already have in the space? 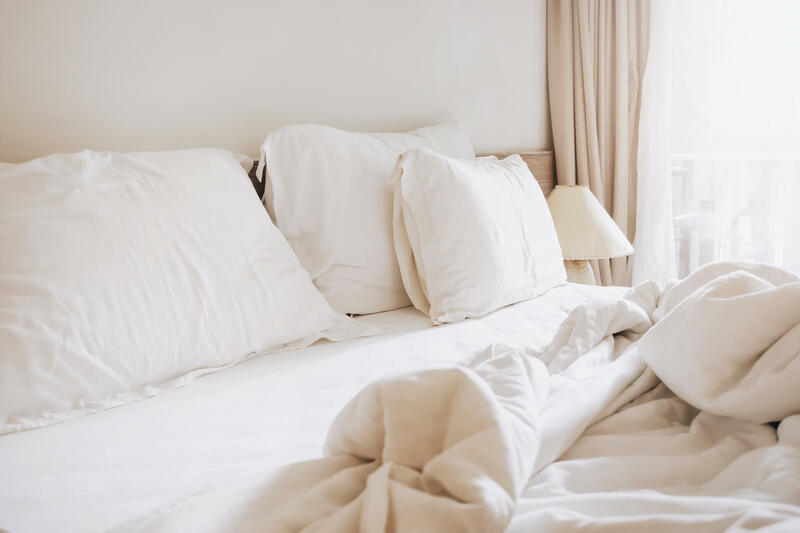 Are you all about cozy and comfort or firm and functional? 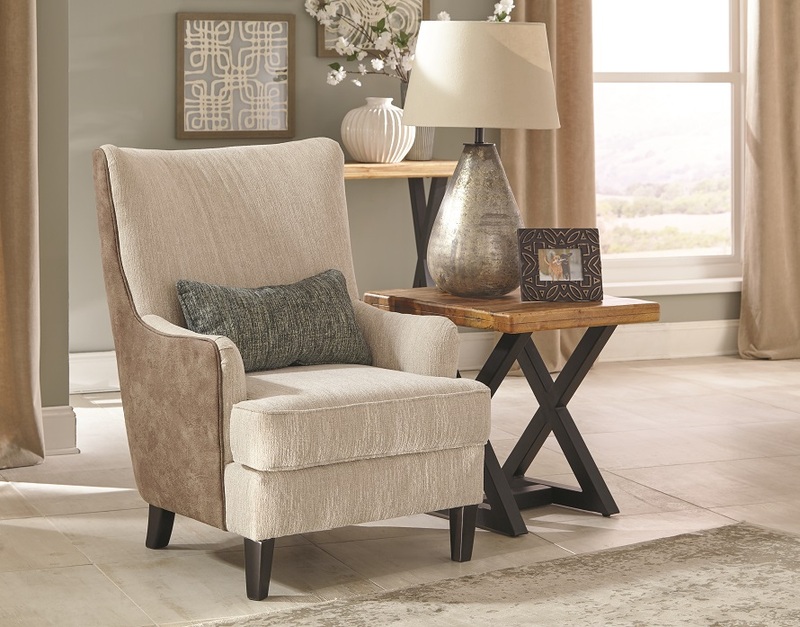 The perfect accent chair can complete a room, giving it a balanced look. First create a list of three descriptive words that fits your vision for the space. Use words like cozy, farmhouse, urban, edgy, traditional and colorful. Do you want a solid or patterned chair? If patterned, what type? Pattern play is always okay if done correctly. If you mix too many patterns with too many colors, your room may feel juvenile. If that’s not your goal, revisit the three descriptive words you initially selected to help answer this question. 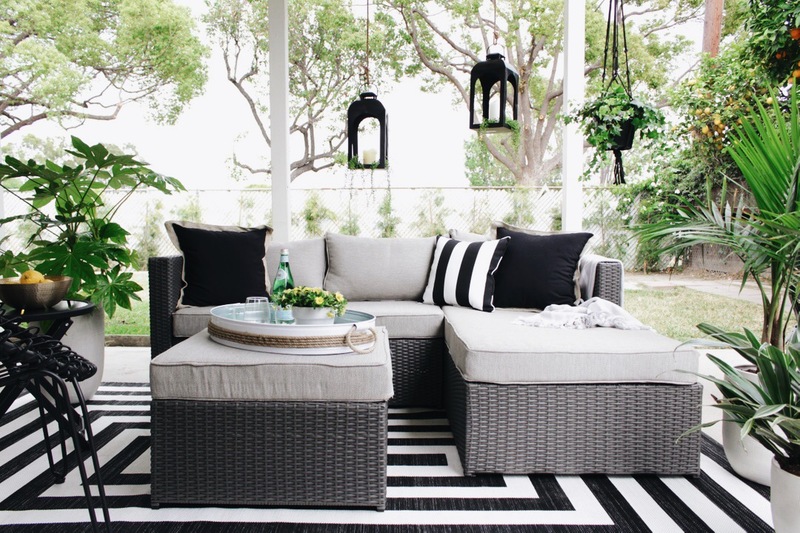 When selecting your desired fabric, it’s important to keep in mind who will be using this space. Want it to be pet-friendly? Stay away from most leather to avoid rips and tears. Have kids? A fabric or leather chair may be best. 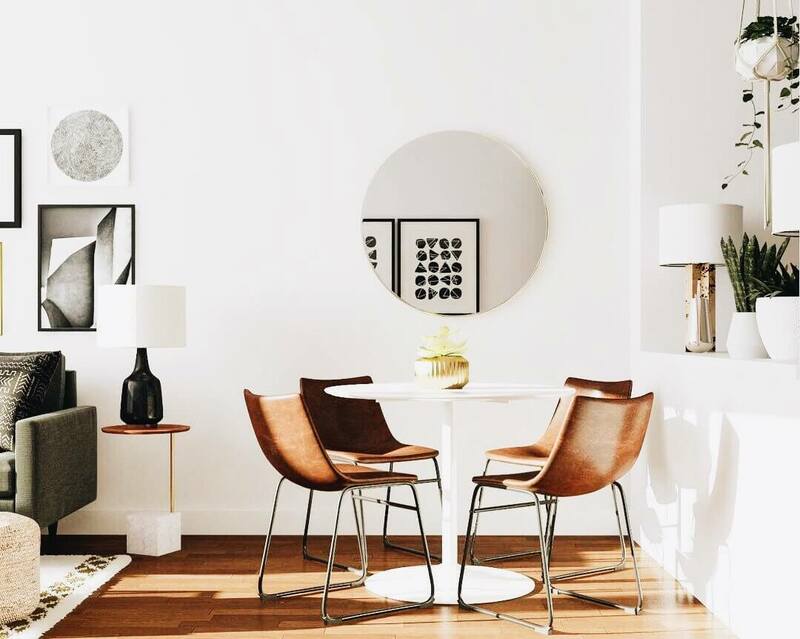 Ask yourself, “Does this chair reflect the mood I am trying to create for my space?” If the feelings the accent chair elicits do not match your overall vision, eliminate it from your list. Need more help? 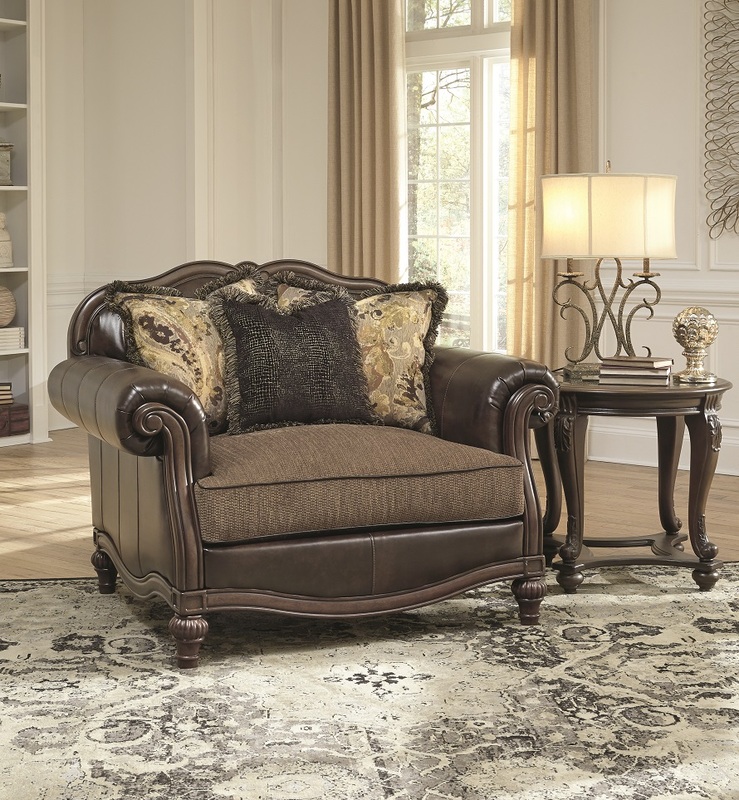 Ashley Furniture HomeStore has created lifestyles to categorize our collections by moods. Feeling a bit urban, edgy and industrial? 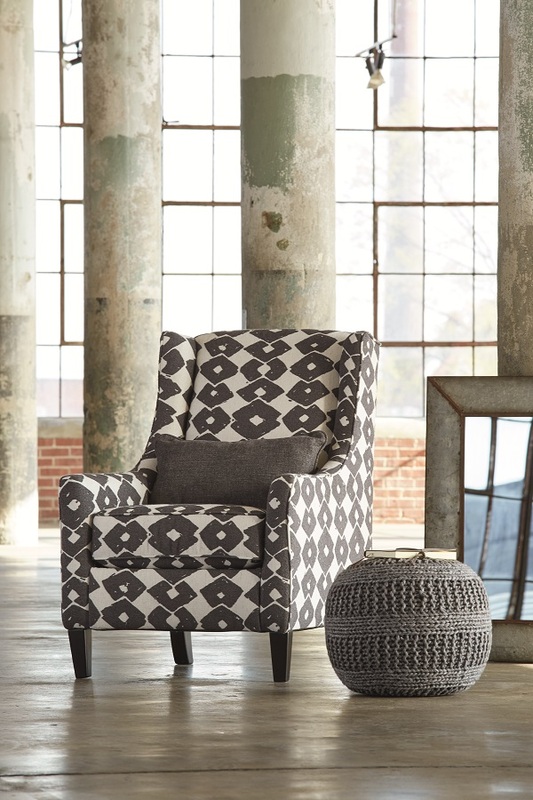 Pick an accent chair from our Urbanology collection. 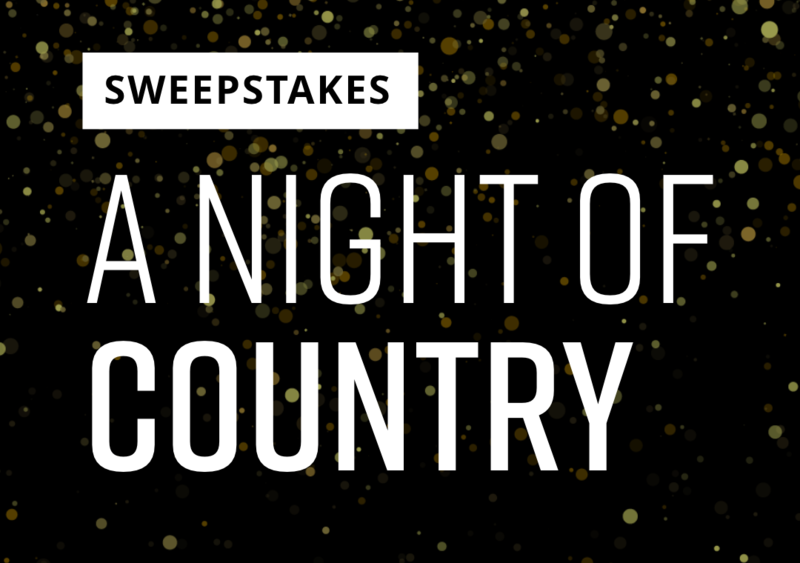 Wanting something worthy of a Martha Stewart magazine? 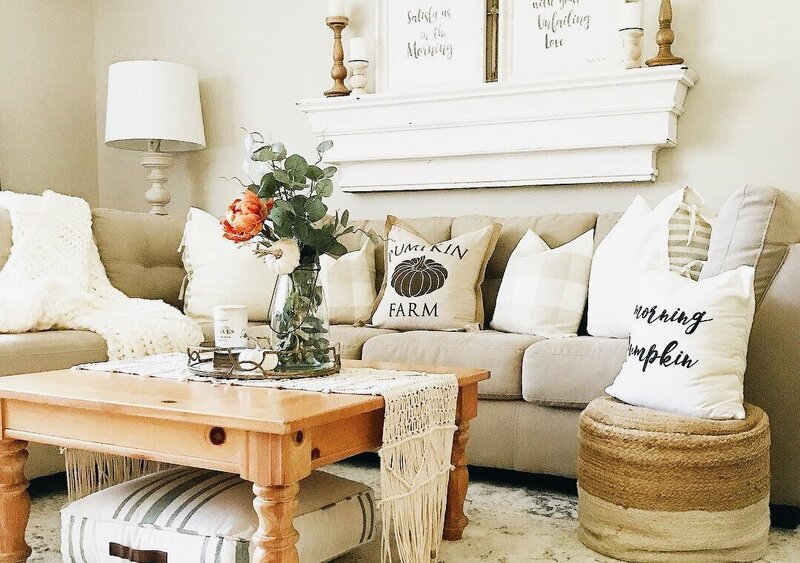 Envisioning yourself in a cozy, farmhouse space? Craving a breath of fresh air? 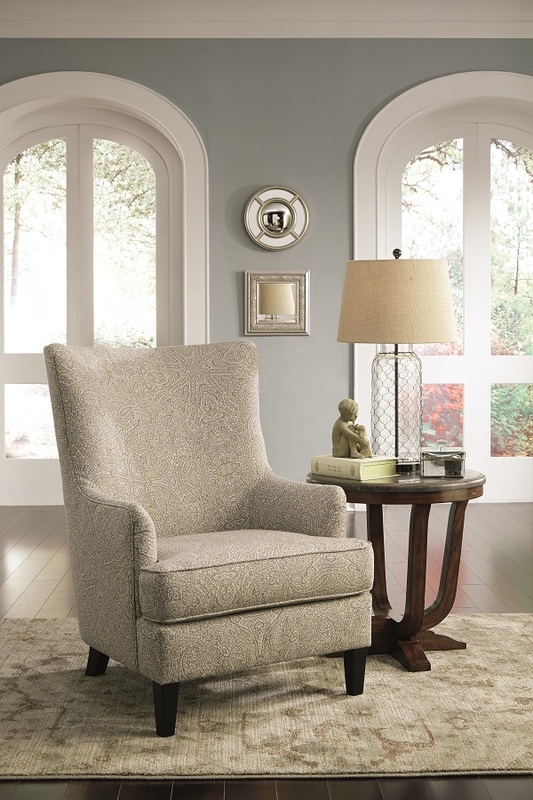 Discover timeless accent chairs from our Vintage Casual collection. Is fresh, inviting and contemporary more your feel? 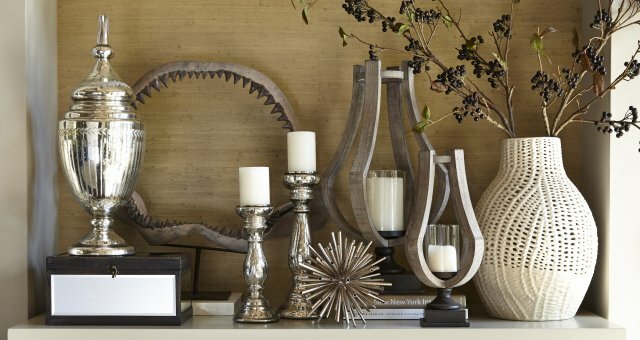 Our Contemporary Living collection is a good place to start. 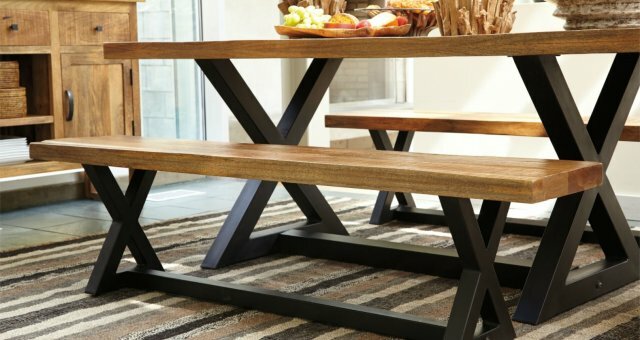 Is rustic and rugged more your style? Visit our Heritage Road collection. In the mood to create a space that will leave you nostalgic of all those times you visited grandma’s house? Want to make a statement? Grand Elegance is the collection for you! 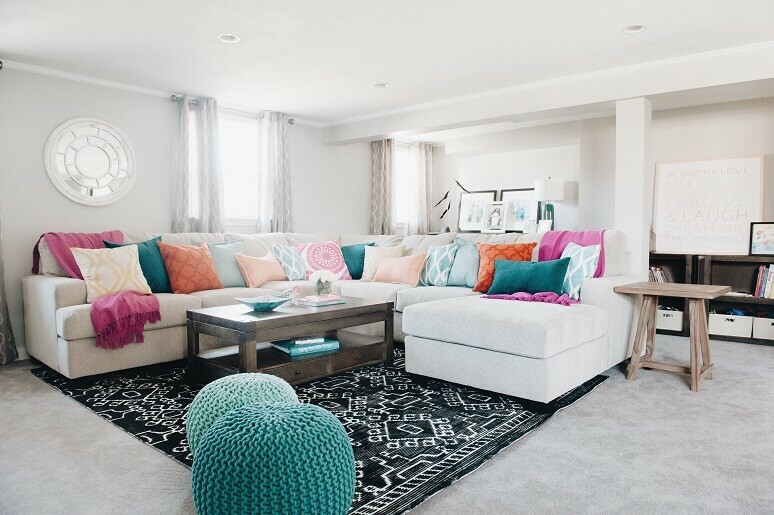 Envisioning a clean, crisp haven with pops of beachy colors? 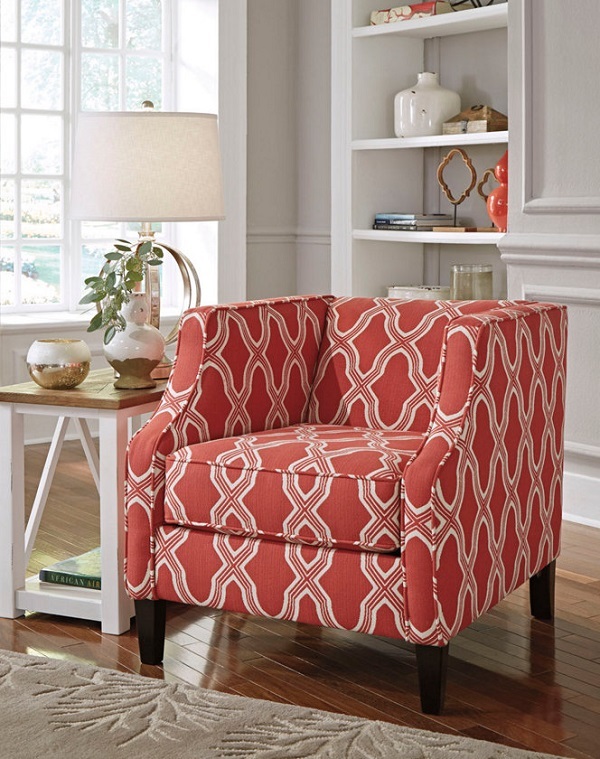 Check out the accent chairs in our New Traditions collection. By this point you should have narrowed down a selection of accent chairs. Still stuck between two chairs? 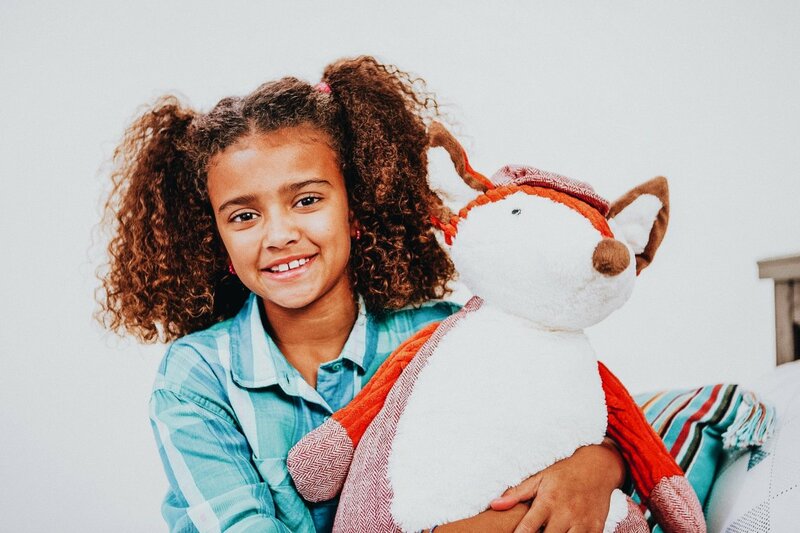 Print off a picture and hold it up to your space at home. 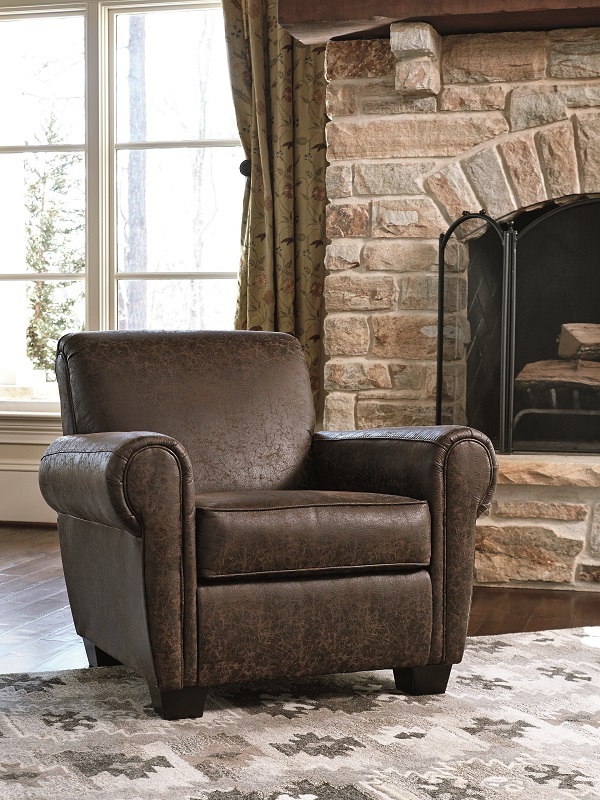 This will allow you to envision what your space will look like before committing to an accent chair. Don’t forget about all of our other fabulous finishing touches! Click here to shop pillows and throws, here to shop home accents and here for area rugs.